Tourist visa to USA is also known as USA Visitor Visa or B2 Visa. It is a non-immigrant visa that is issued to people who want to travel to US temporarily for the purpose of tourism, pleasure, visiting friends or relatives, participating in social events hosted by service, fraternal, or social organizations or for medical treatment. B2 Visas are usually granted for a period extending from 1 to 10 years. During this period the visa holder is allowed to make multiple visits to the US for the purpose of carrying out the above mentioned activities. Each of these visits must be for duration not exceeding six months. In some cases this duration of stay may be extended by an additional 6 months. Complete the Non-immigrant Visa Electronic Application form (DS-160 form). Fill the application form after reading the specified guidelines and in a correct manner. Remember, you will not be able to make any changes in the application form once you submit it for further processing. In case you have been denied visa previously, you will need to submit a new Non-immigrant Visa Electronic Application form. Make payment for the tourist visa application fee. You will be required to pay the correlating visa fee in US dollars and native currency. Check the bank and payment options before you make the payment. You will have to create an online visa application profile in order to pay the visa application fee. Remember to preserve your receipt number for payment in order to book your visa appointments. To complete the tourist visa application process you will have to login to your online visa application profile and schedule two appointments. One of the appointments is for the Visa Application Center (VAC), where you will be required to provide Biometrics information about yourself. The second appointment is for a personal visa interview at the Embassy or Consulate. Remember to schedule your appointment at the VAC at least one day prior to your visa interview appointment at the Embassy or Consulate. Make sure that you appear for your appointment at the Visa Application Centre along with the required documents needed as per U.S. visa specifications. A valid passport for travelling to the United States that has validity dates at least six months beyond your intended period of stay in the United States (unless there are exemptions provided by country-specific agreements). In case there is more than one person included in your passport, each person desiring a visa must submit an application for the same. Your DS-160 form confirmation page. One photograph as per U.S. visa specifications if the applicant is under 14 years of age. Remember that applications without all these relevant documents will not be accepted. Also note that children under 14 years of age are not required to attend the appointment at the Visa Application Centre or visa interview at the Embassy or Consulate. The above documents can be carried by the guardians or parents of the children. The rate in INR is based on current conversion rates which may change. 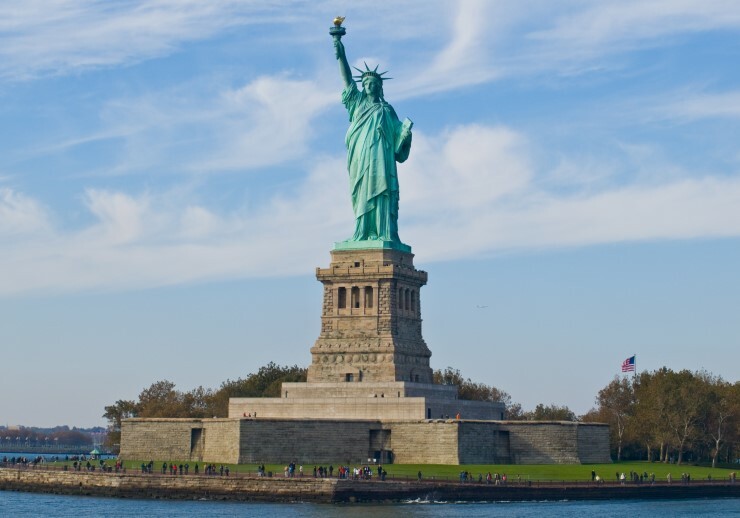 The process for renewal of US tourist visa is generally the same as applying for a new visa. You will be required to go through the complete visa application process each time you want to apply for a visa, regardless of your visa being still valid or it has just expired. It is better to check out with your local embassy for exact requirements for renewal. There are some situations where a visa applicant is not required to be interviewed when renewing a tourist visa. As per the USA Visa Waiver Program, nationals of participating countries are allowed to enter the United States for a period of up to 90 days without a visa. However, they are required to possess a machine-readable passport and a non-refundable return ticket or a ticket to a subsequent destination, with the exception of Canada. Remember the following dos and don’ts while applying for US tourist visa.